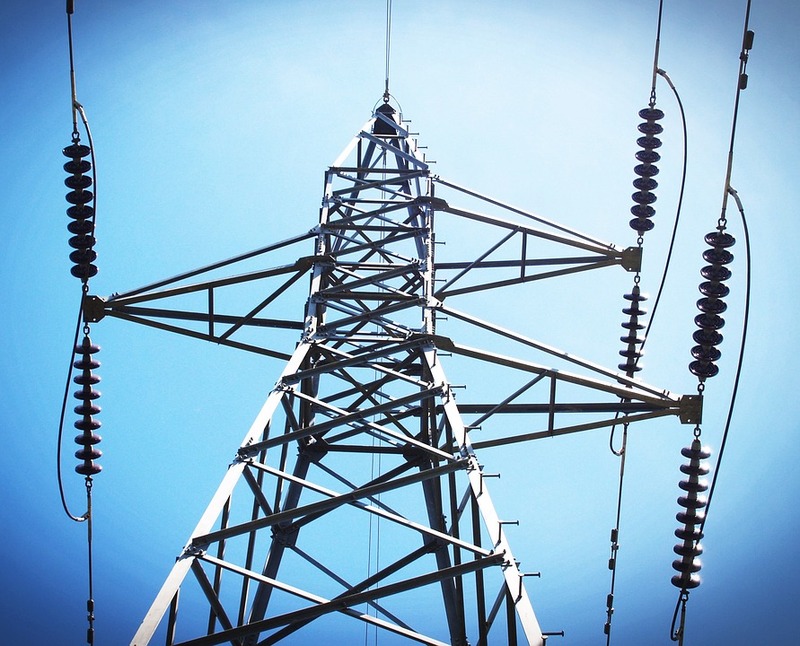 The European distribution grids connect 260 million customers and transport 2700 TWh of electricity annually over 10 million km of power lines and over 4.5 million substations manage the transformation between high, medium and low voltage levels. The transition towards a more sustainable energy production and a further electrification comes with major investments in the distribution grid. The bi-directional and variable energy flows and the increasing electricity demand call for closer monitoring. Over 20% of the substations in the largest EU countries are already being monitored, while about 25% of all medium voltage (MV) power lines are currently equipped with automated fault detection. These numbers will be growing considerably in the next decade, translated in the expected growth of expenditure: the investments in the distribution level will reach 80% of all grid investments by 2025. This increasing cost will be translated in increased distribution tariffs on end-user electricity bills. The average price of electricity delivered to the European residential end-consumer has been increased from 0.16 €/kWh in 2008 to 0.22 €/kWh in 2016. The share of distribution costs varies across Europe, with values between 33% and 69%, according to Eurostat. Prices will continue to rise with up to 25% by 2025, as concluded by a recent study for DG Energy6. Distribution System Operators (DSOs) will therefore, more than before, look for the cost-benefit balance: products and services that can offer the needed quality and reliability at acceptable cost. The final buyers of the Bausch Datacom systems are the DSO’s. It is therefore important to understand their needs for affordable smartification of their substations. The different reasons for a DSO to invest in smartification can thus be summed up: A first case generally boils down to the Smart Grid story. In order to reduce the enormous operational (and societal) costs of integrating the EU 20-20-20 mandated renewable energy sources, as well as electric mobility, heat pumps, and other substantial consumption shifts from fossil to renewable sources (and electrification of these traditionally fossil-powered loads). To utilize the theoretical capacity of the grids (now sized for peak-load, not average load, thus with a huge margin of underused capacity), it is required to flatten the consumption peaks. To do this, both production and generation must be made controllable, so the grid doesn’t collapse when peaks do occur. The problem is that, to do this, more information is needed by the DSO. 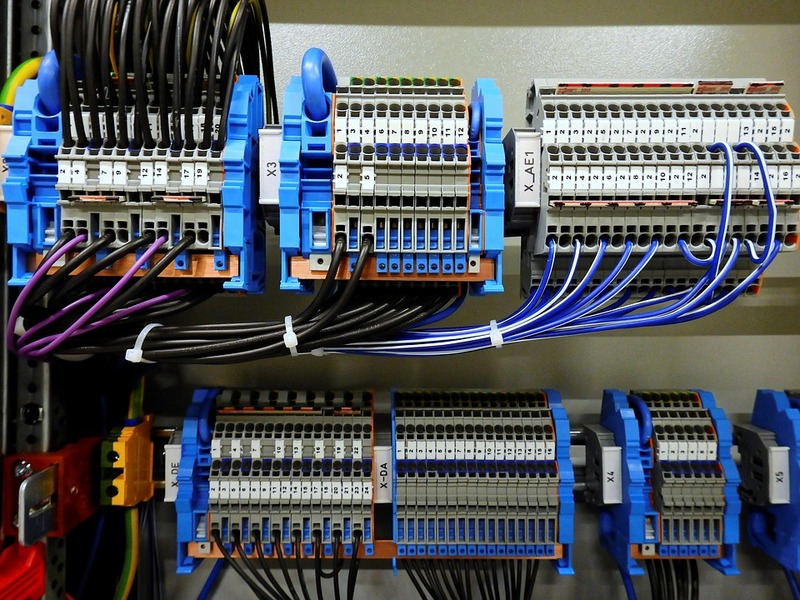 A second important case is that of billing metering for large, industrial customers. Today, such a measurement cell costs about €5000, and there are about fourthy five thousand of such installations in Flanders alone. The measurement cell is also physically large, which is contrary to the efforts of making substations more compact, cost-effective, and socially-acceptable (appropriation of land, not in my back yard). Billing is a highly-regulated activity and high precision is required: Class 0.2. For the other tasks, Class 0.5 suffices. A third big case is that of reducing the CML (customer minutes lost), thus reducing the outage times. Here, it is vital to quickly and precisely locate faults in the MV loops, and reconfigure them around the fault to restore the power. In recent years, CML figures have been degrading for densely populated countries, not because the grid is less reliable, but because of traffic jams. The repair crews simply cannot get to the stations fast enough. Accurate localisation of the fault can enable more precise interventions, as well as automated (remote-controlled) recovery. Thus, as DSOs are heavily penalised for their outage times, there have been substantial investments in such technologies. Directional FPI (fault-passage indication) is one of the most cost-effective techniques, and has a direct, positive impact on the bottom line of the DSO. It is clear that, if a device exists that can integrate these core requirements in a cost-effective and compact manner, it will see ready adoption by many DSOs. The technical needs can be satisfied by existing technologies, but these solutions have too many draw-backs and are offered at too high cost. It is commonly held that around 25% of all distribution substations would need instrumentation to be able to operate a smart grid. Therefore, Bausch Datacom sees a very large emerging market in equipment for the secondary transformer cabins (10-36kV to 230 and 400V) in Europe. All system operators in Europe will be organizing the modernization of this infrastructure in the next 5 to 10 years. 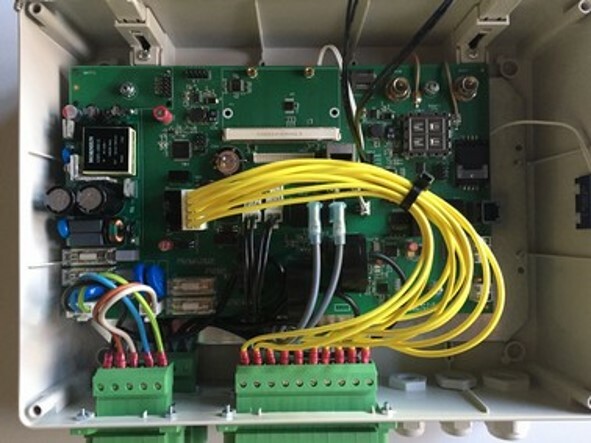 The theme is the following: in the following years, meter-and power quality data, alarms and others must be collected on the lower segment of the distribution network, especially in the secondary transformer stations. This meter and status information per station are not as plentiful and exactly as needed in the higher segments, but the measuring points are much more numerous (from several hundred to 40,000-50,000 cabs and more per infrastructure of a network manager). The budgets for this monitoring of such cabines is much more restraint. In order to meet these price requirements Bausch Datacom will launch over the next years all-in solutions, namely the integration of communication, (SCADA) protocols, communication protocols, alarming, controlling and metrology in one device.